Lack of exercise is associated with an increased risk of epithelial ovarian cancer (EOC) and mortality, two new studies suggest. 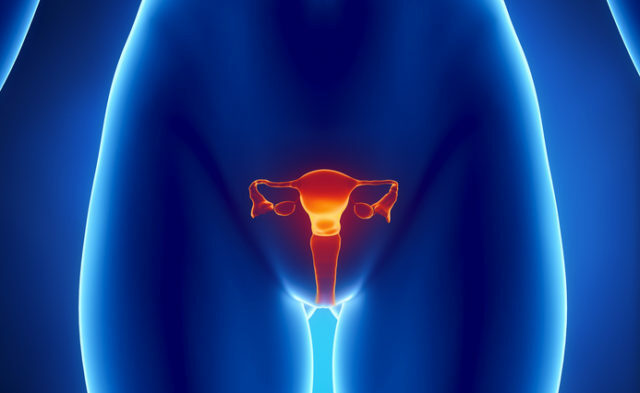 In one study, researchers analyzed data from 8,309 EOC patients and 12,612 women without ovarian cancer. Those who said they had done no recreational physical activity during their lives were 34 percent more likely to develop EOC than those who exercised regularly. The link between inactivity and a higher risk of EOC was seen in both normal-weight women and those who were overweight or obese. The findings were published online May 6 in Cancer Epidemiology, Biomarkers & Prevention. The other study of 6,806 EOC patients found that women who were inactive in the years before the diagnosis were 22 to 34 percent more likely to die of the disease than those who reported a history of at least some regular weekly exercise. Again, this was true in both normal-weight women and those who were overweight or obese. The study was published online June 14 in the British Journal of Cancer. “Our findings suggest that any amount of regular, weekly recreational physical activity may reduce the risk for and improve survival from ovarian cancer, while a lack of regular exercise throughout adulthood is associated with an increased risk of developing and dying from ovarian cancer,” Kirsten Moysich, Ph.D., of the Roswell Park Cancer Institute in Buffalo, N.Y., and senior author of both studies, said in an institute news release. Cannioto R, LaMonte MJ, Risch HA, et al. Chronic Recreational Physical Inactivity and Epithelial Ovarian Cancer Risk: Evidence from the Ovarian Cancer Association Consortium. [published online ahead of print May 6, 2016.] Cancer Epidemiology, Biomarkers & Prevention. doi: 10.1158/1055-9965.EPI-15-1330. Cannioto RA, LaMonte MJ, Kelemen LE, et al. Recreational physical inactivity and mortality in women with invasive epithelial ovarian cancer: evidence from the Ovarian Cancer Association Consortium. [published online ahead of print June 14, 2016.] doi: 10.1038/bjc.2016.153.